Premiered at Sage Gateshead in November, this diverse Triple Bill from Eliot Smith Dance takes place at Gosforth Civic Theatre on Saturday 13th and Sunday 14th April, and takes the audience on a spellbinding journey with new contemporary dance works by award-winning choreographer Rosie Kay, notable dance-maker Mathieu Geffre and ESD’s Artistic Director, Eliot Smith. The first choreographic adaptation of Boris Vian’s L’Ecume des Jours, Mathieu Geffre’s Froth on the Daydream is set in 1960’s surrealistic Paris, as Colin, Chloe, Chick and Alise confront the tragic turns of life. Rosie Kay’s solo work Artemis Clown, created on ESD’s Gemma Paganelli, explores the layers of performance that a female dancer has, stripping each layer away to reveal more and more authenticity. In collaboration with The Royal British Legion to commemorate the centenary of the First World War, Eliot Smith’s POPPY is an abstract look at the glorification of war and the sacrifices made by many. Difficult as it is to imagine something truly poetic and beautiful emerging from war, the poppy represents remembrance and hope, as a sea of red poppies was the first sign of life to appear on the devastated battlefields of the Western Front. 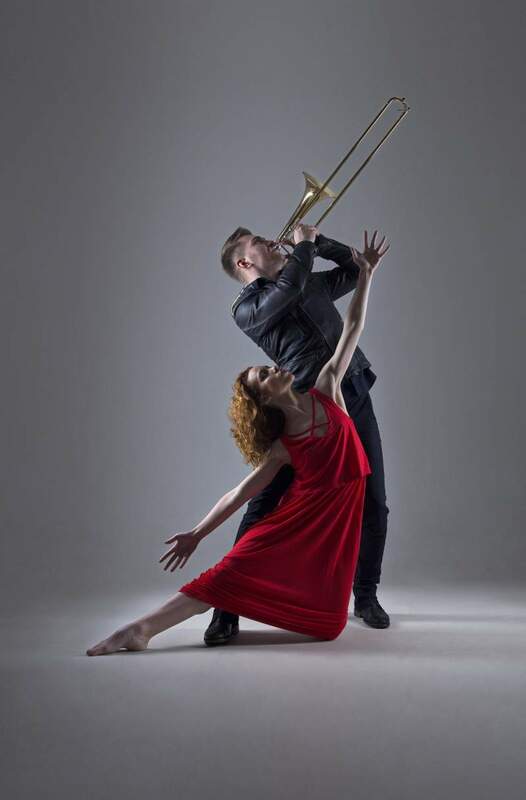 Set to Sacrification, a specially commissioned score by American trombonist Jason Holcomb, whose live performance on and around the dance space results in a striking and emotive collaboration of art forms, POPPY is dedicated to those currently serving in the Armed Forces, veterans, and their families.